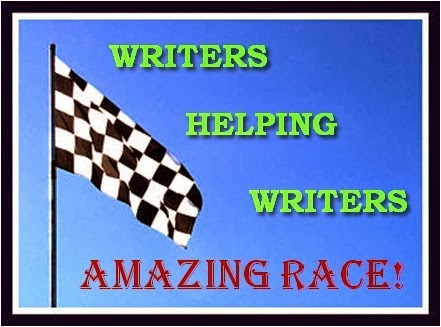 An army of Amazing Racers are standing by (ME INCLUDED!) waiting to help with your submissions. How many people can we help in a week? Let’s find out!